Viswanathan Anand, who was within a point’s distance from the leaders until the sixth round, began to slip lower down the leaderboard due to back to back draws in Rounds 6 and 7. 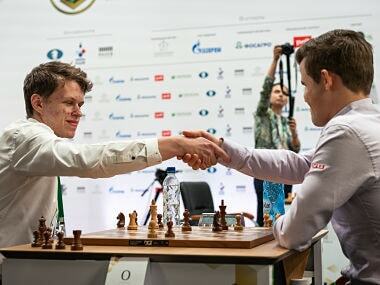 In the eighth round, he suffered a shocking loss to Anton Korobov. 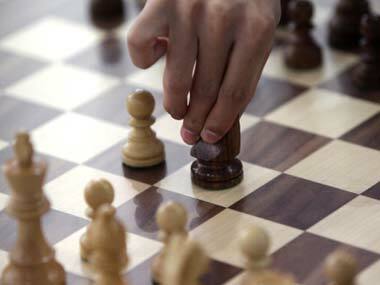 Indian Woman Grandmaster Bhakti Kulkarni continued with her dream run and defeated Sarasadat Khademalsharieh of Iran in the fourth round of Asian Women's Chess Championship in Uzbekistan on Sunday.